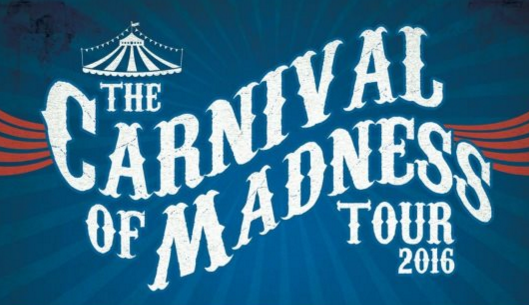 Carnival Of Madness announced the lineup for 2016 edition of the tour. 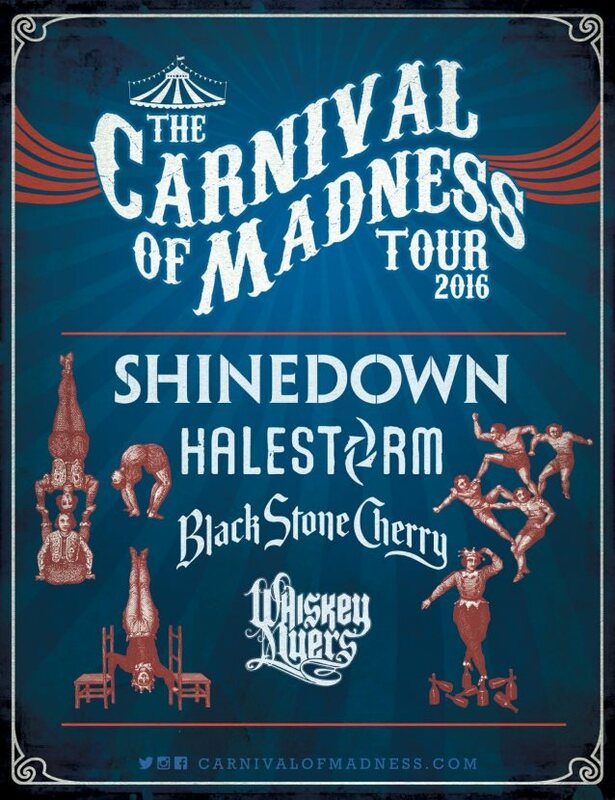 The bands confirmed are Shinedown, Halestorm, Black Stone Cherry and Whiskey Myers. Below the tour dates.